Professor Mark Lythgoe created and runs the largest medical imaging research facility in Europe - the Centre for Advanced Biomedical Imaging at University College London. That is quite an achievement for someone who spectacularly failed his A levels because he was dancing on the podiums of Manchester clubs or tuning the engine of his motorbike. Now the Centre does everything from testing new treatments for cancer, stroke and heart disease to probing the homing sense of pigeons. Mark Lythgoe's team develops new techniques to image the living body and its biochemical activities in ever-minute detail, with radio, light and ultrasound waves. 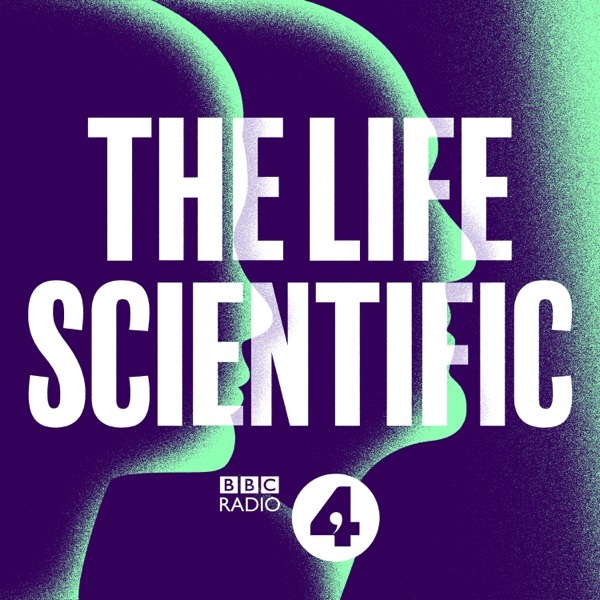 In The Life Scientific, Mark Lythgoe talks about the frontier research at his centre and the thrill he gets from it. As well as a scientist, he is also an intrepid mountain climber and believes there are parallels between the experiences of a mountaineer and those of an inventor of new views of the human brain and body. Professor Lythgoe talks candidly about his unconventional journey and struggle to make a successful career in science which took him through making plastic pipes in a factory, training Israeli attack dogs and working with Australian Aboriginal people. He describes the deep sense of failure which powered with his progress once he had a foot in the laboratory door. Mark also discusses his collaborations with artists on sci-art projects. He says one film project about a young girl with a severe brain condition helped to make him the scientist he is today.